Imagine initiating a campaign that drives home the need to promote education and offer fresh-out-of-school students a chance to further their studies. 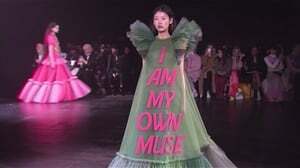 Now imagine that campaign being such a success that it results in not only two students being offered R50 000 towards their studies, but also offering bursaries to 10 additional scholars. The original campaign saw OLX inviting people to nominate someone who has recently matriculated with great results and submit their details and proof of their results in order to stand a chance of winning a bursary. With the aim of helping to kickstart the future for dedicated learners, OLX, through public support and ad postings (all posted between the 9th up until the 15th of February), have achieved their goal and will now be sending 12 students to university. Announcements about the results of the campaign have been made on OLX’s social networking platforms and included in their message was a message of thanks to the public who all assisted in aiding OLX towards achieving their goal. 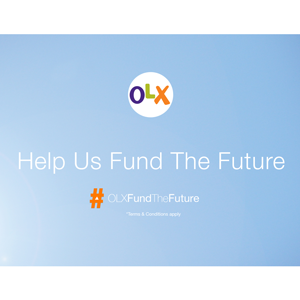 Using #OLXFundTheFuture as their official hashtag on Twitter, OLX have certainly paved the way for students wanting to further their studies. The money has been awarded to students across the country.